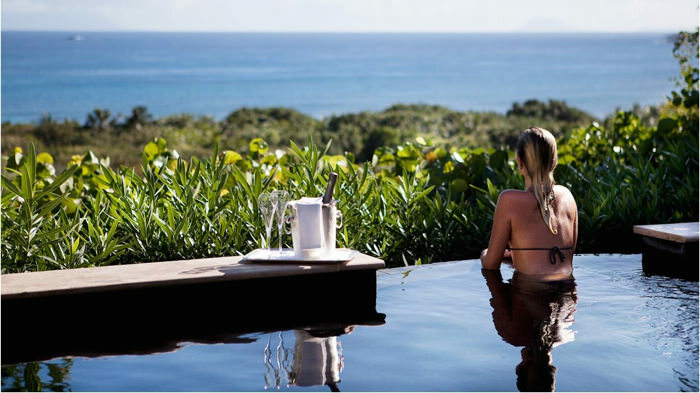 The glamour and prestige surrounding a luxury destination like St. Bart’s is why it is considered a go to spot for any celebrity who loves sand, surf and world class food. What better way is there to enjoy luxury than staying in a private villa, yachting on blue-green waters or playing a few rounds of golf with your feet firmly planted in white sand overlooking the horizon? The beauty of St. Bart’s is no secret to celebrities like Ellen Degeneres, Kim Kardashian, and Jay Z, but just because you haven’t starred in a blockbuster movie or performed in front of millions of adoring fans during a sold out show doesn’t mean it should be a secret to your either. There are no red velvet ropes to cross once you get off your plane, but everything about St. Bart’s will make you feel as though there should be! 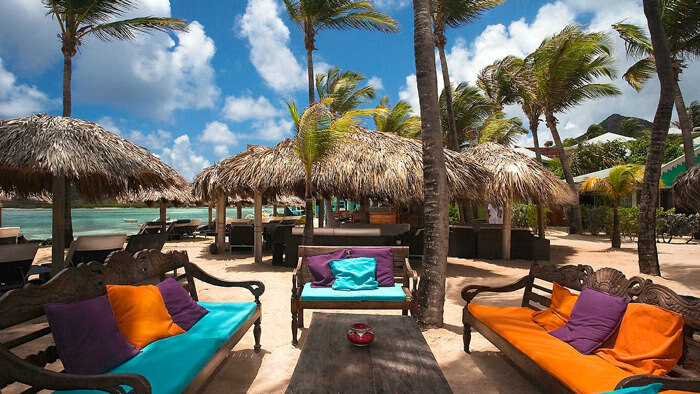 This 8-mile island offers the most privacy ever, including reasonably priced St. Barts vacation villa rentals that offer full amenities, including private concierges and chauffeurs to pick you up at the airport and shuttle you around the island. Do you prefer to spend most of your days lounging poolside and rubbing shoulders with an A-Lister? Consider booking the villa, where uber-chic after parties are popular everyday of the week. Or maybe you prefer to stay-in and observe a breathtaking view of the jungle or a private beach from the confines of your infinity pool? All the villa rentals have them, virtually transforming your restroom into a five star spa. St Bart’s is all about beautiful beaches where you can sun and fun alongside the island’s most popular elites. 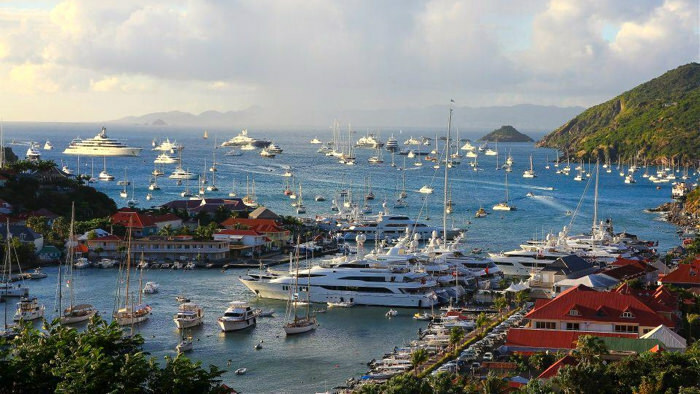 But where St. Bart’s really stand out is in its yachting scene. The largest one in the world, the Eclipse, measures 557-ft. and belongs to Russian Oligarch Roman Abramovitch, a fixture in the St. Bart’s yacthing scene. Yacht parties are commonplace and everyone has their own private hospitality teams that comprise of wait staff and chefs. And you don’t have to hope for s previously scheduled regatta or the annual New Years celebrations to unfold if you want to attend a baccan bash on the water. Ryan Seacrest and Ellen Degeneres are known for their wild parties and scoring an invite is hard, but not impossible. The island is so small, you’re bound to run into someone with connections. If ever you feel like going out to sample the creme de la creme of St. Bart’s world-class cuisine, make your way to a five star hotel and check out one of their restaurants. A former French colony, St. Bart’s kitchens are overflowing with truffles, crustaceans, cheeses and amazing wines from the far reaches of the globe. 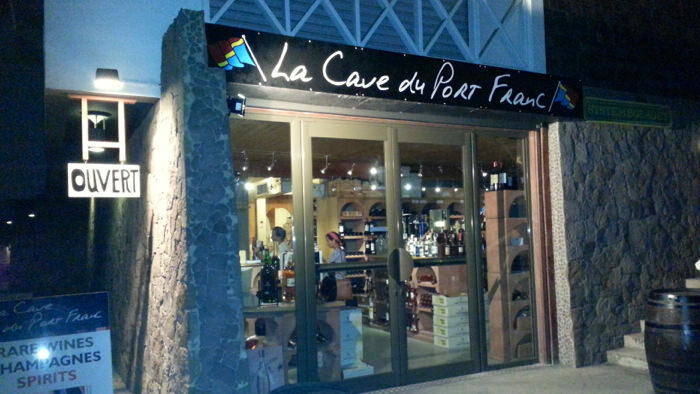 Choose from over 200,000 world class wines at La Cave du Port, which is known for supplying the finest hotels on the island. Or for something more local, take advantage of authentic French breads and pastries at famed boulangerie La Cabanette, located not far from the beach in the capital town, La Gustavia. 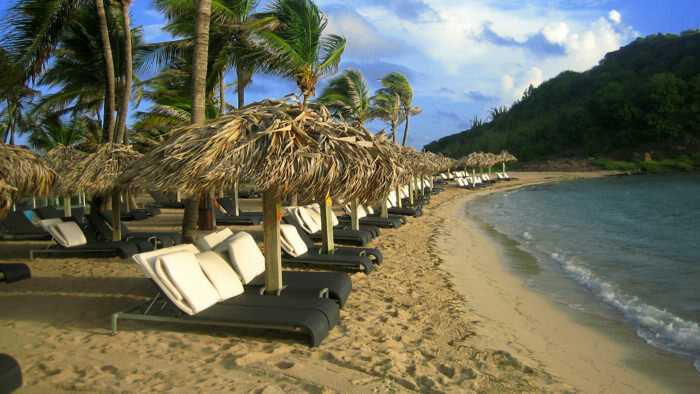 The beaches of St Bart’s are adored by celebs like Bono and Justin Bieber, the most popular one being The Nikki. Don’t feel like laying out a towel on the sand? Order a white, plush bed-like mattress and lounge in style. The Nikki offers bottle service and has over 100 drinks to choose from, a great way to spend several hours. If a paparazzi-filled beach is less your style, follow the lead of more private celebs and head towards Anse du Gouverneur. This secluded location also allows you to strip down to your birthday suit for a more even tan without the worry of pesky tan lines. 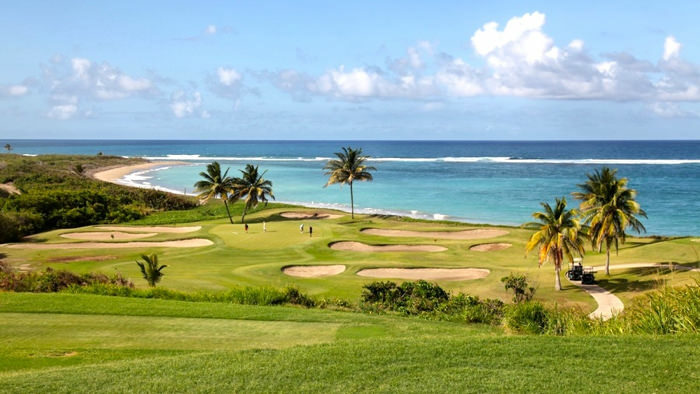 Though there are no golf courses on St. Bart’s, it has not discourages PGA Tour champions from renting a home and using the ground as practice. Perfer something off property? Tours can be arranged in coastal areas so you can also enjoy a killer view of the horizon while you putt. No caddie? No problem. If you chip a ball into the water, the surf will actually bring it back into you within minutes. Make a day trip out of golfing by renting a small plane to take you to St. Martin or St. Croix as these islands are very close to St. Bart’s.